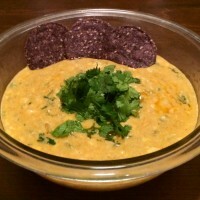 Every now and again a brand of dips come along that beats out all other dips in recent memory. 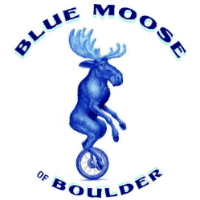 Right now for me that’s Blue Moose of Boulder. 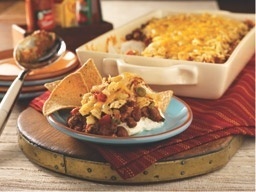 Ever had a hankering for something that you just can’t seem to satiate? That’s been me lately with avocados. 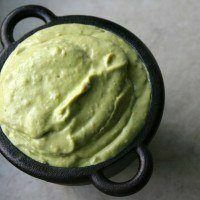 Given the obsession, an ordinary guacamole wouldn’t do. Nope, not at all. 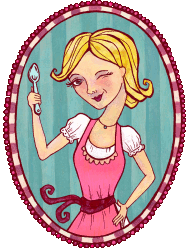 My friend Nina is a constant Saucy Dipper supporter and a true source of blog post inspiration. 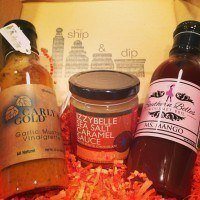 Even all the way in Paris she found out about a new US company that provides a monthly condiment subscription for those…well, for those who are just like me and love sauces and dips like no other. The company is Ship & Dip, and the story, the founders, and the products they feature couldn’t be more clever. It’s All Gravy. 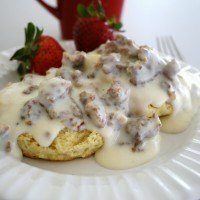 An Easy Sausage Gravy Recipe. Growing up I didn’t care for gravy. At holiday meals I’d pass that boat and opt for ketchup instead (yes, ketchup on turkey AND ham). It was the consistency, the color, and the idea that gravy was a result of all the leftover bits that would otherwise go in the trash. 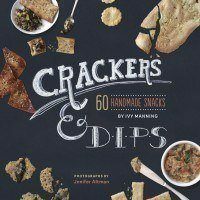 Today on the Saucy Dipper I’m talking to Ivy Manning, a freelance food and travel writer, food stylist, and author of four cookbooks including Crackers & Dips. Ivy’s cookbook violently jumped out at me while browsing Amazon, which is exactly why I sought her out to ask a few questions. I feel like she wrote this book for me!